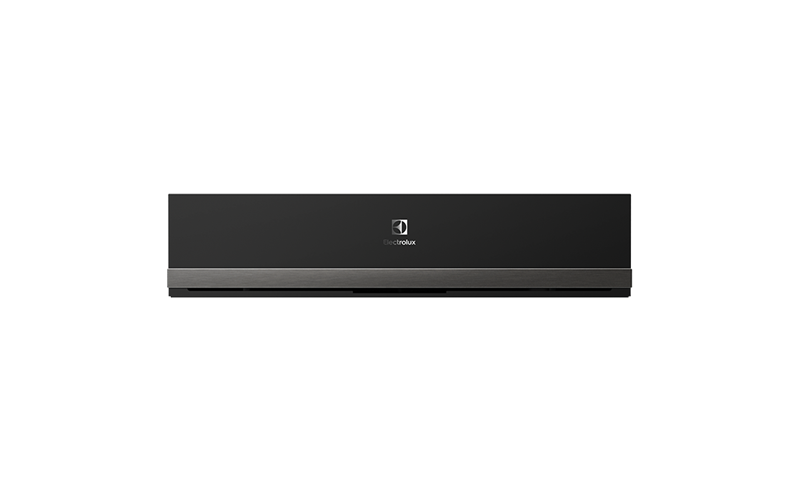 14cm Built-in warming drawer with adjustable temperature, push to open with soft closing drawer and fan assisted heat circulation. 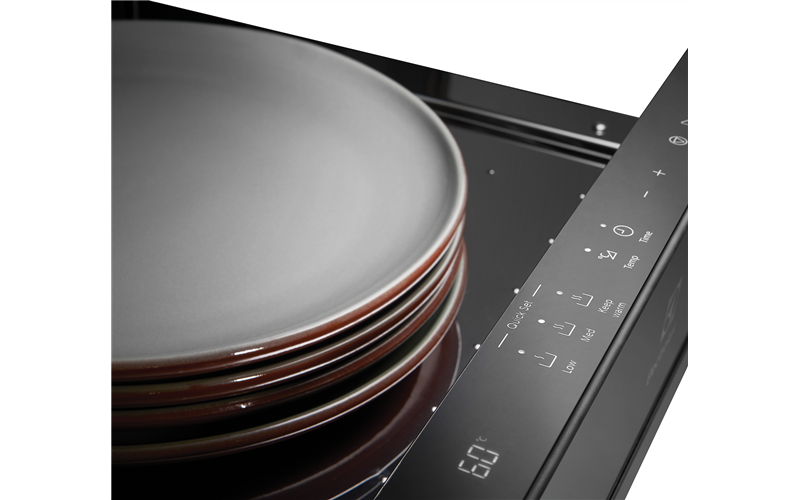 With five temperature selections between 40C and 80C and three separate functions, you can heat everything from delicate glassware to heavy cookware. With a push-to-open, soft closing drawer and full drawer extension, youll love how simple it is to use especially when your hands are full. For added safety, it also stops heating automatically when the drawer is open. 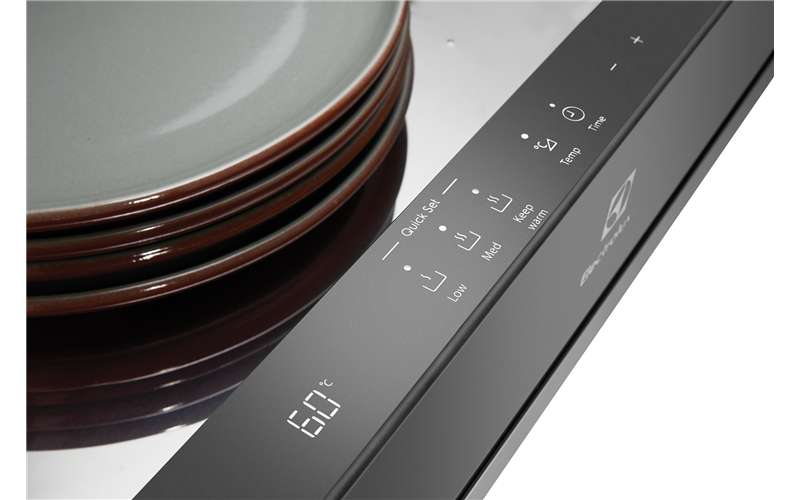 Say goodbye to cold dishes. 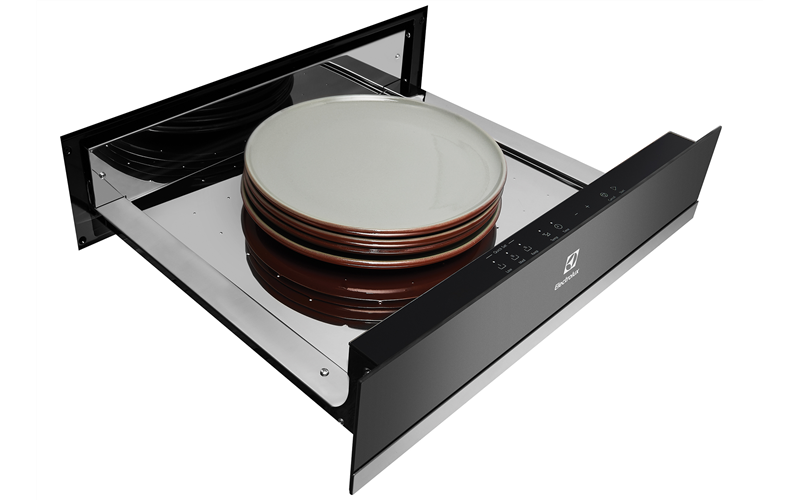 Pair the drawer with a 45cm built in combi microwave to allow for perfect alignment with your conventional, full-sized oven so everything looks seamless in your kitchen.